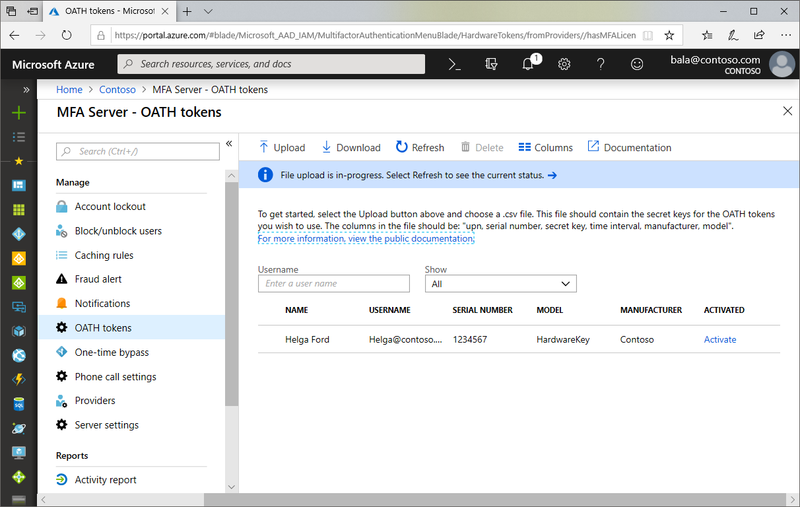 About three months ago Microsoft has announced the availability of OATH TOTP hardware tokens in Azure MFA. The feature is still in “public preview”, but we see many of our customers using the feature in production already now. 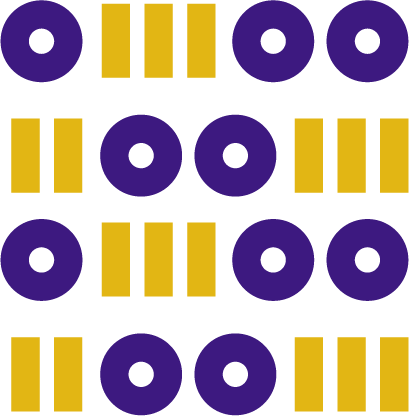 As we are testing this for the last couple of months in our lab environment and, in many cases, we are also assisting our customers with the activation of the feature, we have some observations that we believe are worth sharing.